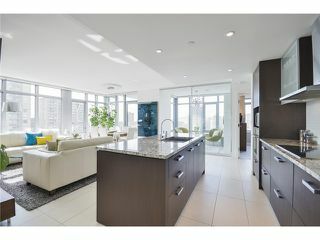 PATINA, a luxury 42 landmark development by Concert Properties. 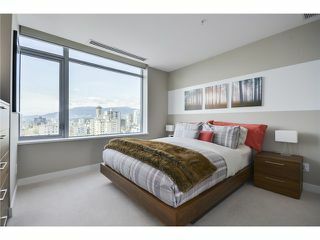 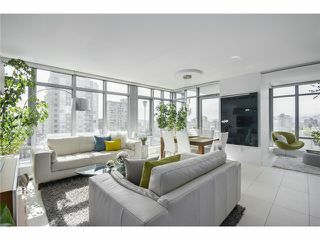 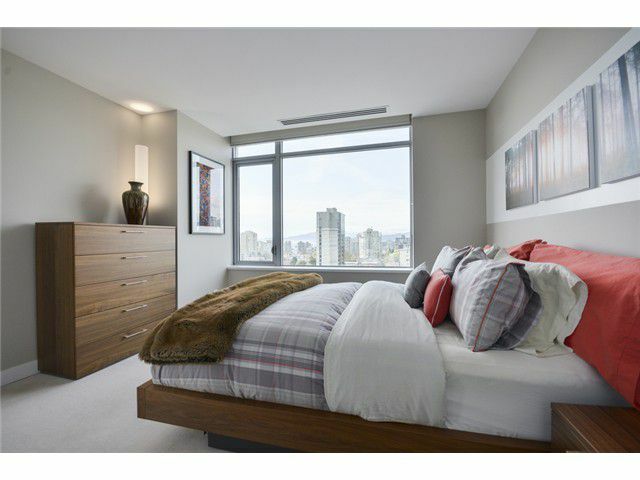 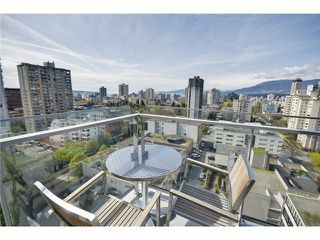 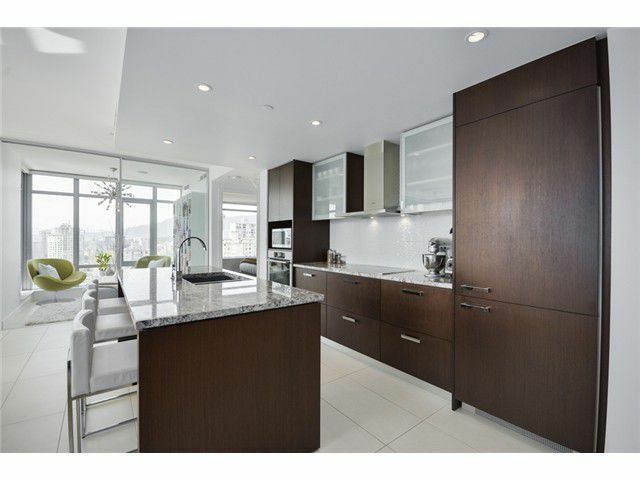 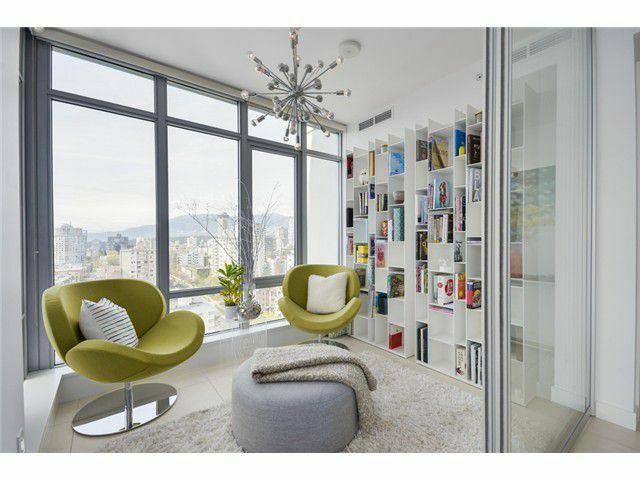 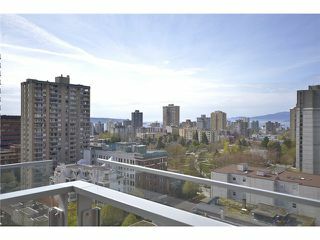 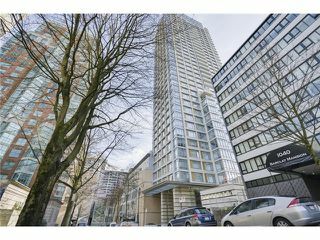 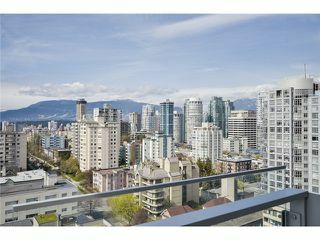 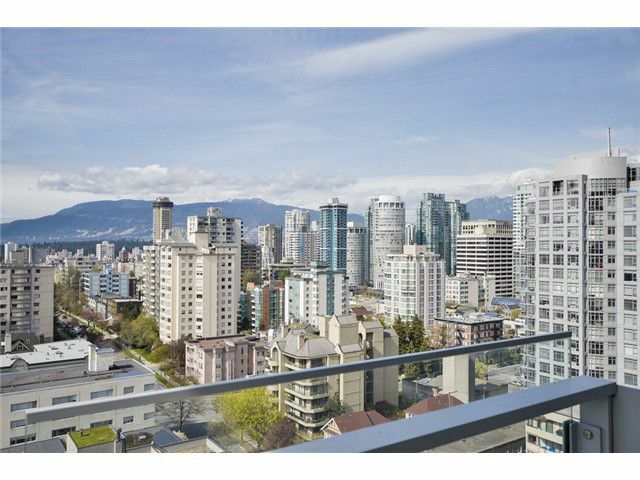 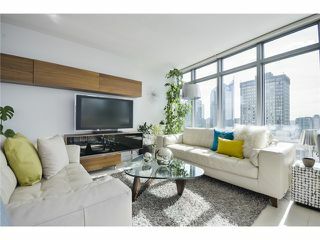 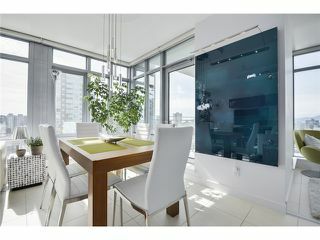 From this 1272 SF corner air conditioned suite, enjoy panoramic BREATH TAKING VIEWS of English Bay, mountains & city. 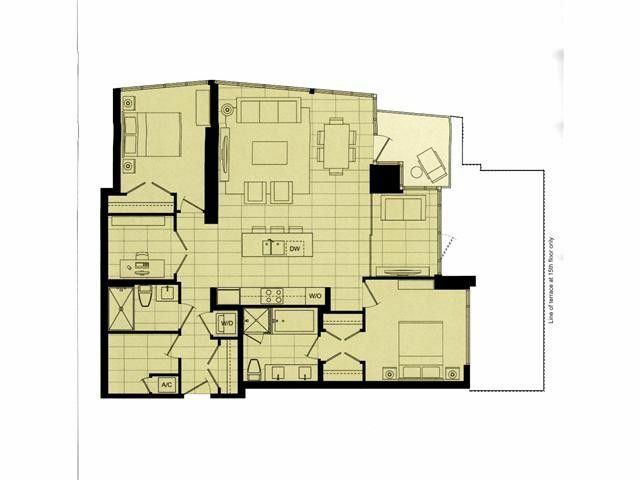 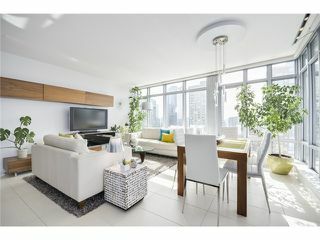 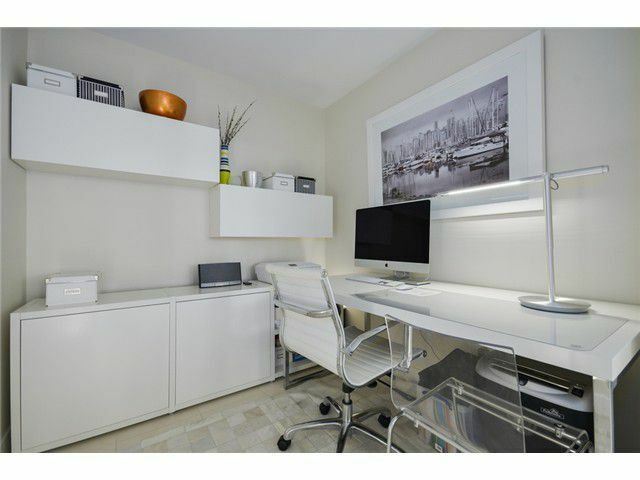 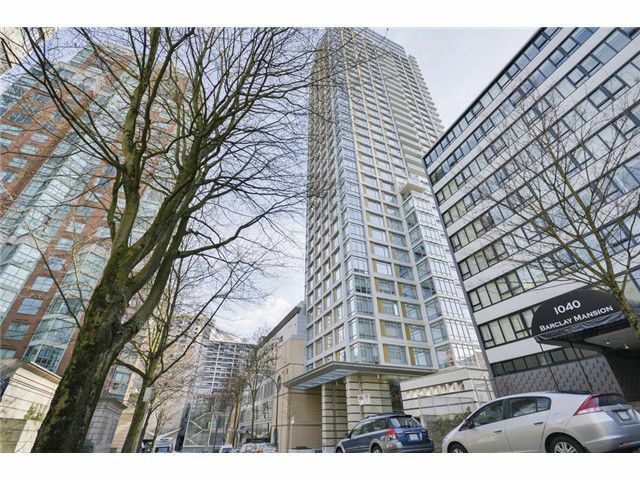 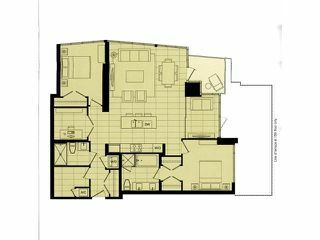 This 2 BR + Den + Office & balcony suite offers the highest quality of finishing with a efficient open floor plan. 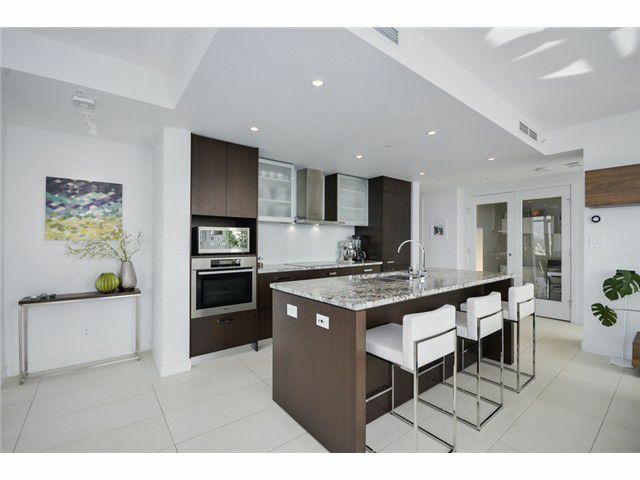 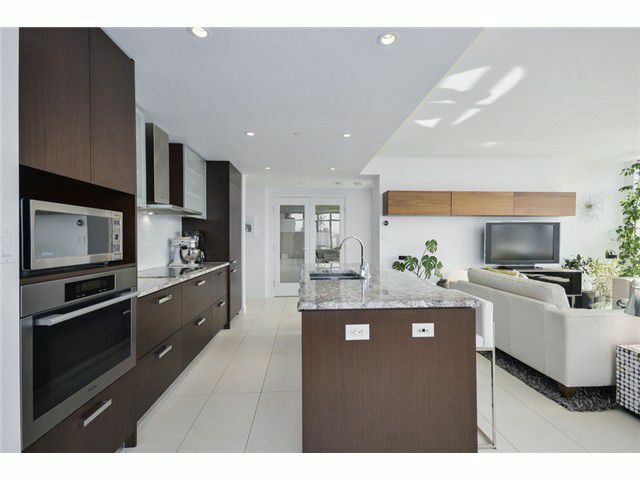 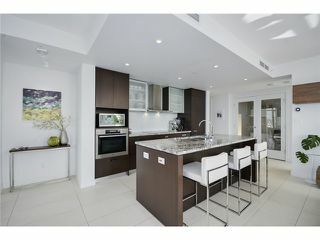 Large gourmet kitchen with Miele & Liebherr appliances. 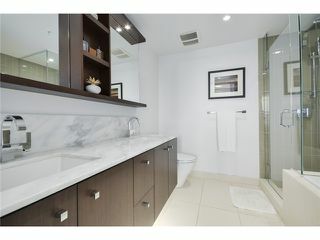 Spa-inspired bathrooms & heated floors. 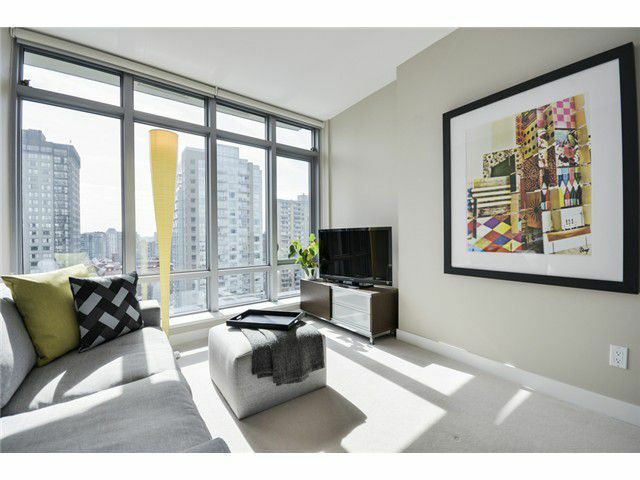 Building boasts a grand cathedral style lobby with phenomenal recreation facilities. 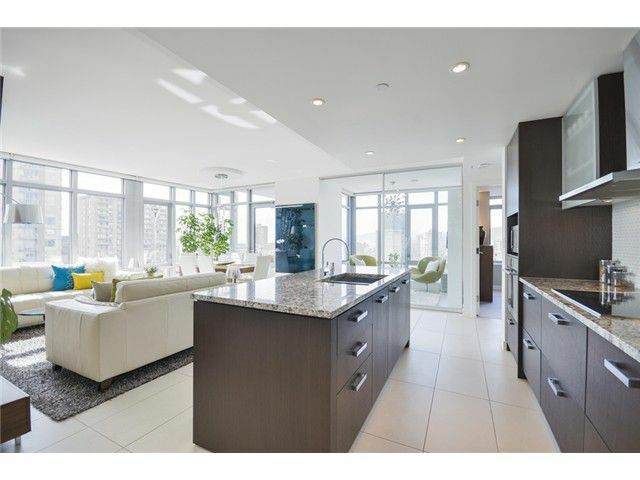 The Patine Club includes a lounge, rooftop garden & fully equipped fitness studio with doorstep access to the fully revamped 92,000 SF YMCA & pool. 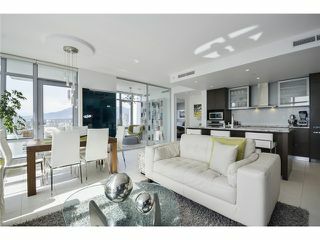 Pure elegance & style in a quality building located in the center of the city with full concierge service!